When employee engagement is lacking, more often than not it is the work systems that are at fault, not the individuals. Do you need look at your businesses systems with fresh eyes? 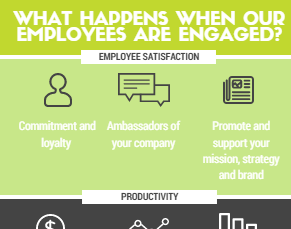 In the second part of our ‘Business Growth in 2018’ blog, we ask you to consider the levels of employee engagement in your company. How do you measure the productivity and profitability of your workforce? AbtracOnLine is only accessible with a current username and password. Your username must be a valid email address and we recommend choosing a secure password (there are tips for secure passwords in this article). If you are having problems logging in, if you are starting AbtracOnLine live after a trial, or if you are converting from Abtrac5 you may need to confirm or change your access details. With Abtrac Debtor Management invoice payments and outstanding accounts can be managed independently from your accounting software. 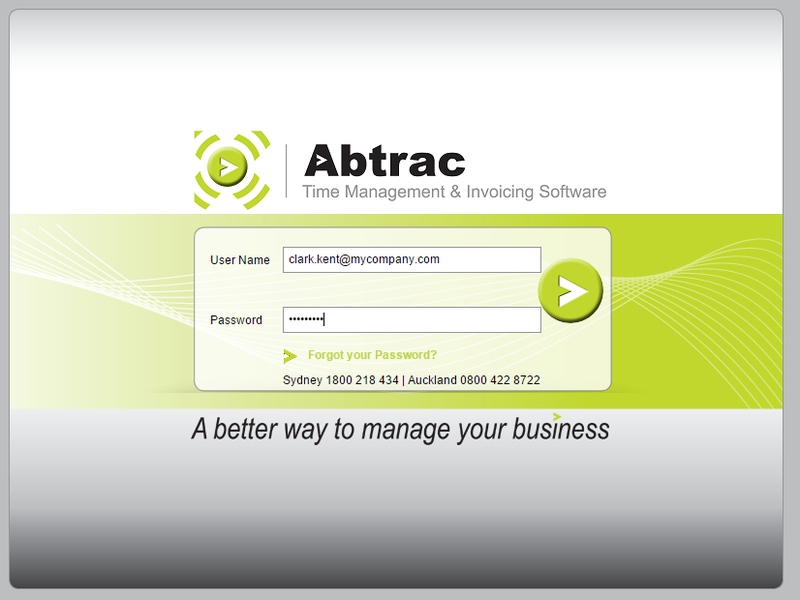 Abtrac lets you customise different of settings within the system so that Abtrac can suit your business needs better. There are two types of settings that you can change. 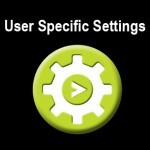 Site wide settings so that all users have the same settings or sometimes you want to setting just for yourself to make your Abtrac experience just a little bit more personalised. timesheet comments, timesheet units and the total charge/cost extension for each timesheet line. 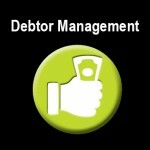 It also provides detailed entries for employee and company disbursements. The report can be run between two specific dates, or by choosing the ‘Billable WIP only’ option you can use the report for bill preparation. Many businesses using Abtrac will print the Unbilled Work Quick Summary report, and then view the Timesheet Entries report onscreen to see further information and determine what needs to be invoiced. 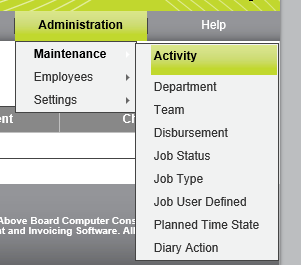 To make entering your timesheets even easier with Abtrac you can setup Activity Codes. Activity codes are used to classify the type of work people are doing on a job. You can also setup whether activity codes are billable, non-billable or both billable and non-billable jobs when entering Timesheets.